Small form factor Layer 2-4 8-port Power over Ethernet switch. 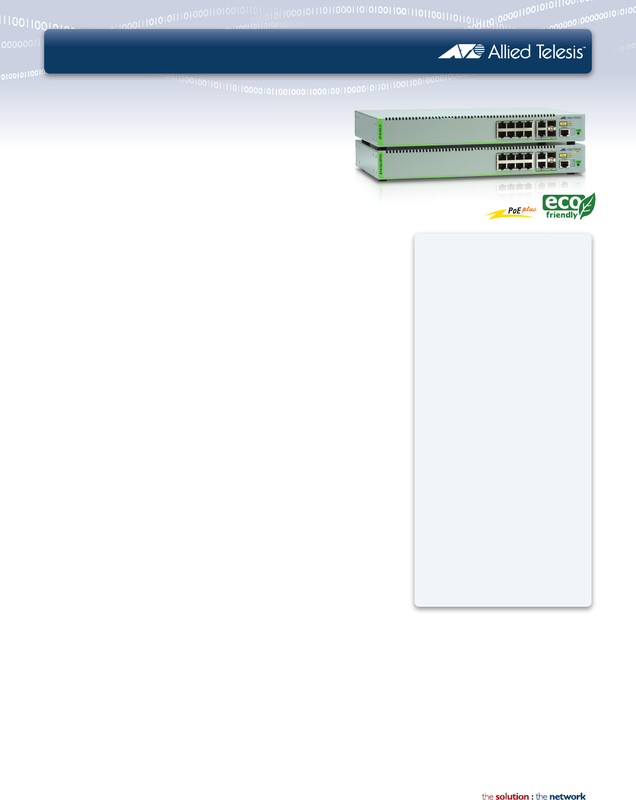 points or PoE powered VoIP systems. options include rack and wall-mounting.